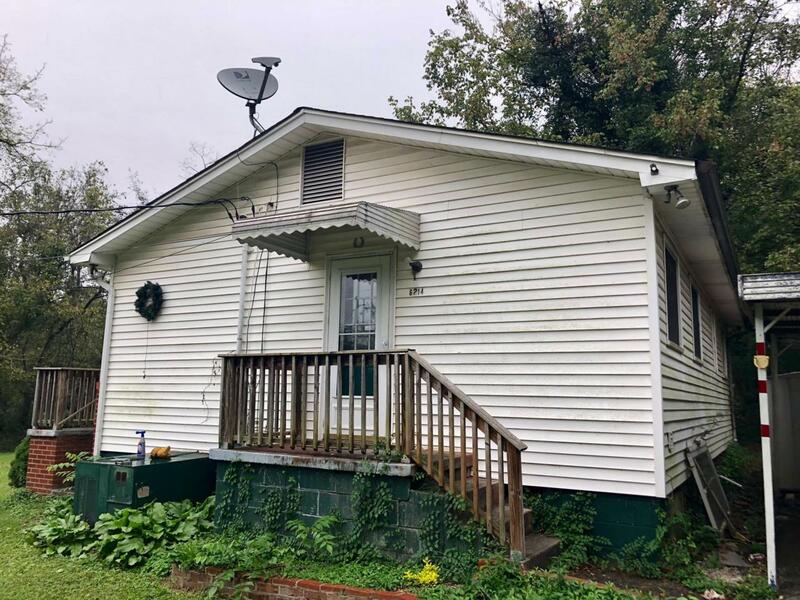 Cute two bedroom one bath home on large lot just minutes from Gov. John Sevier Hwy. 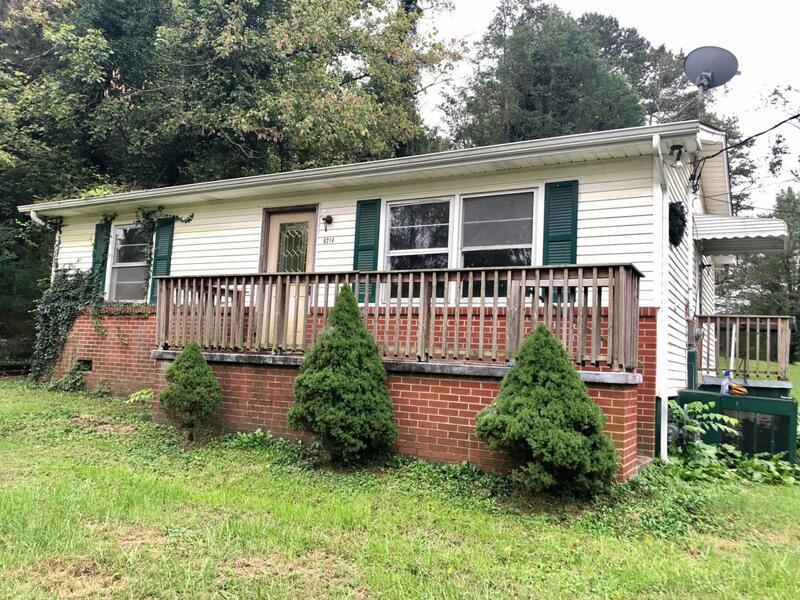 Here is your opportunity to own a nice home that's close to shopping and the interstate for a great price. 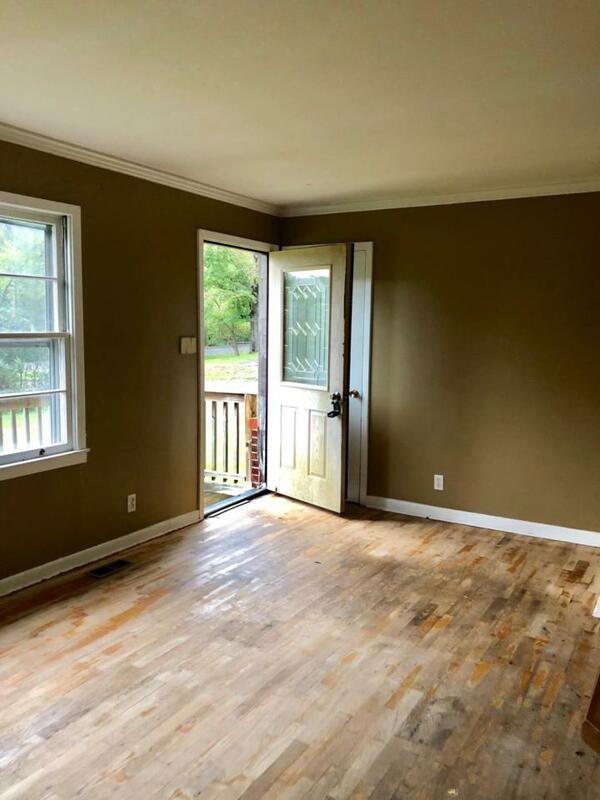 Hardwood floors throughout home. Tile in bathroom. Great open floor plan with breakfast bar in kitchen. Separate pantry area. 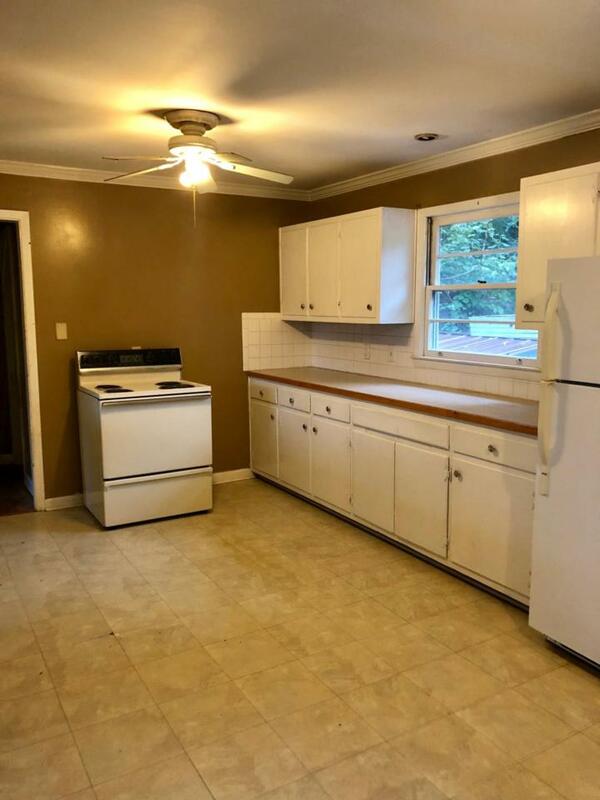 Lots of counter space. All appliances stay. Big windows in living room adds lots of natural light. Country setting with storage building. Nice front porch deck and a nice covered carport. Better hurry!